HOUSTON (KTRK) -- The FBI said Tuesday it is investigating how a Harris County jail inmate in need of mental health care was left in his cell for weeks without being let out and who was discovered living in filth and his own waste. Others on Tuesday called for a broader Department of Justice probe and suggested outside monitors should be brought in to spotlight potential problems at Texas' largest jail. The story of inmate Terry Goodwin, 24, who was found living amid heaps of trash, swarms of bugs, and piles of his own feces, became public after an ABC-13 investigation that aired Monday. "In other words, we passed," Sheriff's spokeswoman Christina Garza said in an email. Garza also said that Sheriff Adrian Garcia asked for the FBI on Monday to conduct an investigation into the incident. The FBI confirmed this to ABC-13 and a spokeswoman said that the FBI agreed to assist the Sheriff's Department ongoing criminal probe into the matter. The agency also opened its own investigation, they said Tuesday. This marked a departure from Sheriff Garcia's comments to ABC-13 Monday when he said that others could review the Sheriff Department's independent investigation after it was completed and handed over to the Harris County District Attorney. Garcia said at the time that he could be "fair and just." Garza said late Tuesday that Garcia had not raised the possibility of bringing in the FBI Monday because the agency had not agreed to participate. Calling in the FBI to look at an isolated incident are only the first steps that are needed, said State Sen. Rodney Ellis, a long-time leader on criminal justice issues. Ellis, a Houston Democrat like Garcia, said a deeper, wide-ranging Department of Justice investigation of the jail by is required and raised the need for outside monitors that could quickly spot potential wrongdoing at the facility. After learning the details of the Terry Goodwin case, Ellis called the Harris County jail the "worst cesspool of a jail in Texas." 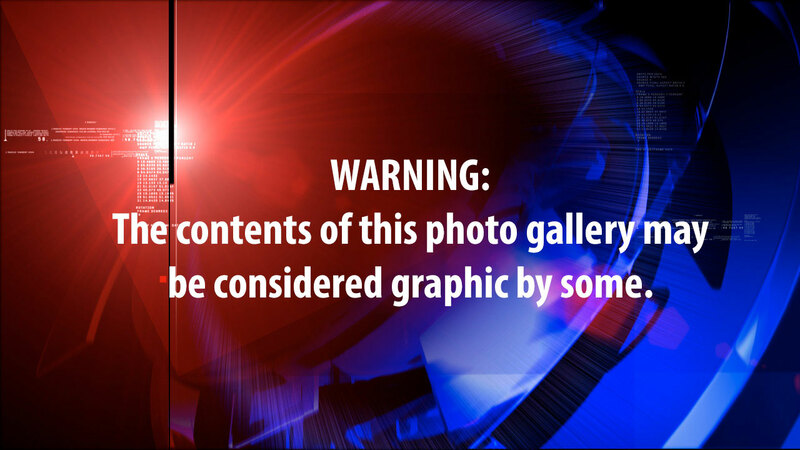 "This incident is the worst incident of abuse in a jail in Texas in probably the last 10 years," he said. "The real question is, if it is a pattern." Ellis questioned why the Sheriff's office wouldn't want to make sure there were not broader problems since Garcia did not know about the Terry Goodwin incident until almost a year after the discovery of Goodwin. 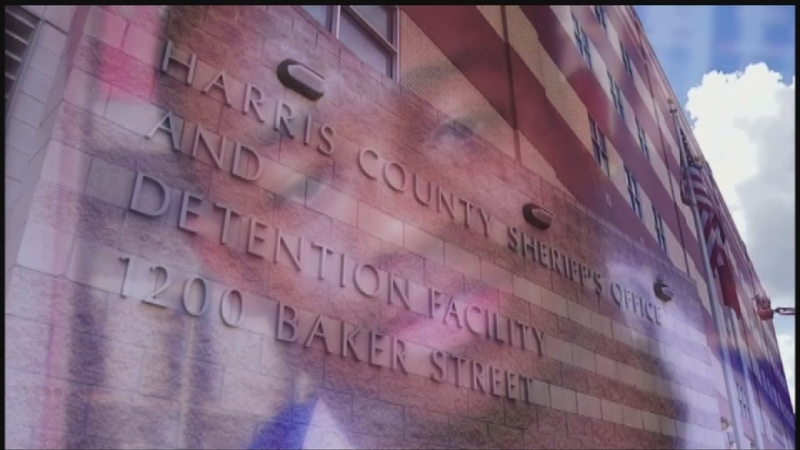 It was only when a Harris County Sheriff's jail compliance team entered Goodwin's cell on October 10, 2013, they discovered he may have been locked in there for weeks, whistleblowers said. Sources tell ABC-13 when Goodwin was discovered, he was wearing a filthy, shredded jail uniform in the fetid cell, sources said. Shards of his orange uniform were hanging from the ceiling light. "The most frightening thing is when we don't know what we don't know," Ellis said. "If the leadership didn't know about this what else did they not know about?" The incident horrified civil rights attorney James Harrington. He leads the Texas Civil Rights Project, which, in part, monitors jails across Texas. He called the the conditions Goodwin was found in the worst he had seen throughout the state. "This is something out of a Charles Dickens novel and something we should not see in the United States," he said. Indeed, whistleblowers paint a Dickensian picture: Goodwin's sink, toilet and shower drain were clogged, not just with feces, but with toilet paper in an apparent attempt by Goodwin to cover his own waste and with orange rinds, perhaps in futile effort to mask the smell. A sign attached to the outside of the cell door instructed guards not to open it, according to insiders. Food in Styrofoam containers was pushed in by guards through a slit in the door and the refuse was never collected, sources said. "When you see that kind of filth and an inability to care from himself, to clean himself, it is astonishing that in the 21st century you would see something like this, particularly in a jail that brags about being one of the best in the state," Harrington said. Harrington also questions why Garcia was not alerted when this cell was discovered almost a year ago. "When they opened that door, and saw that prisoner, in that squalor and filth, the next thing should have been a phone call to the Sheriff," he said. "You can't have something this egregious go on that he did not know about. And if he doesn't know about it, it's a question of competence."